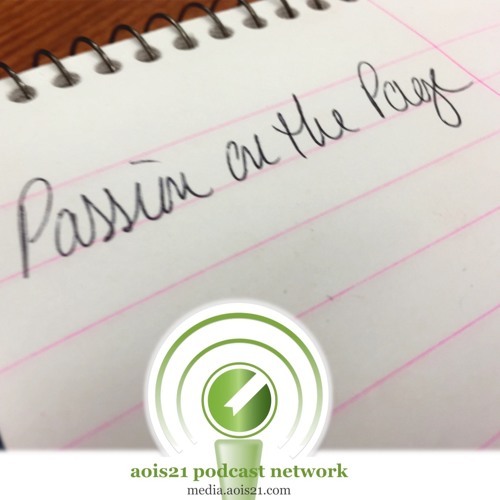 Passion on the Page is a poetry podcast produced by aois21 publishing featuring aois21 Creatives and guest poets, released every three weeks. If you are interested in being a guest poet, visit media.aois21.com. aois21 publishing is a cloud-based publishing service for authors and readers everywhere, providing the key marketing infrastructure to support self-publishers, the tools and guidance to new authors starting out, and titles that span all genres to entertain every generation of readers.